Last weekend I attended the Tucson Festival of Books (TFOB). I heard some great speakers including Michael McFaul, Dan Lyons, Weston Ochse, Yvonne Navarro, Marsheila Rockwell, Jeffrey Mariotte, Geoff Notkin, and Melissa Koberlein on topics that ranged from “Democracy and the Free Press” to Vampire Wars to cover design. I also had great conversations with historical novelist Kris Tualla and paranormal romance author Deena Remiel. And then there were the chance encounters with strangers. One man told me about the family history he was writing, another discussed her mystery series featuring disabled detectives, and a third told me about the burgeoning cannabis/hemp industry in Canada. TFOB (the 3rd largest book festival in the US) gets better every year and it shouldn’t be missed–even if it is a bit like trying to get a drink out of a fire hose. It’s always held during the University of Arizona’s spring break so be sure to put it on your calendar for next year! Who do you save when you can’t save everyone? 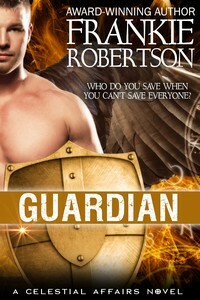 GUARDIAN, the long-awaited sequel to LIGHTBRINGER, is now available for pre-order on Amazon! 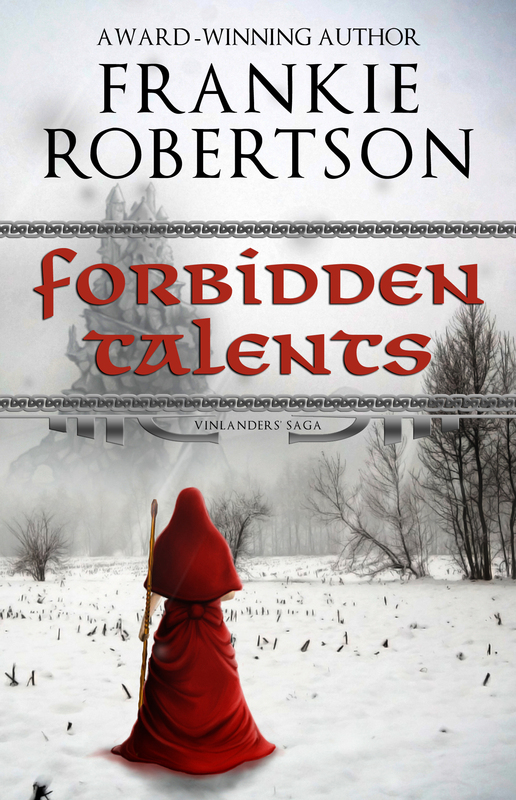 In LIGHTBRINGER Gideon brought Jared a nearly impossible assignment. Now he faces one of his own. 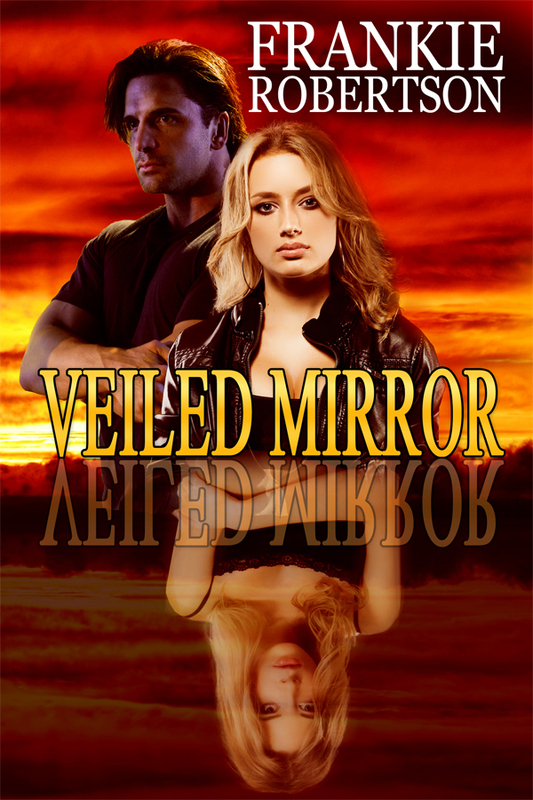 When supernatural forces surround the disappearance of an untrained psychic Gideon jumps at the chance to rescue the young mortal. 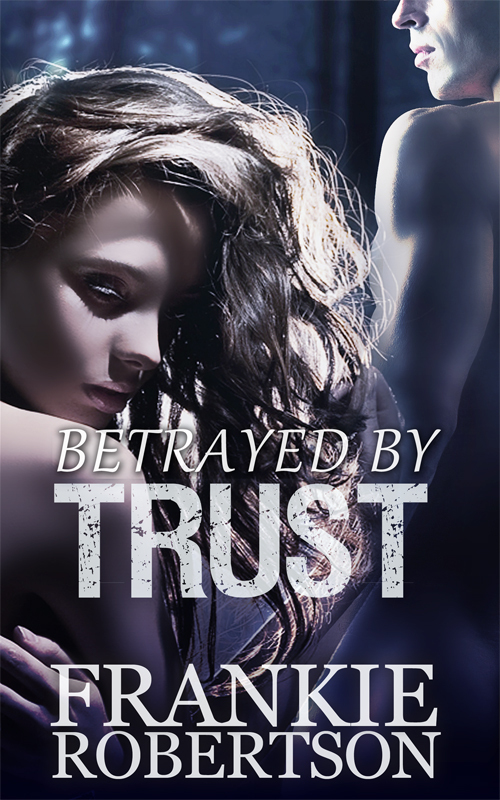 But to save her he must work closely with Ana, the victim’s bewitching sister, without revealing his true identity―or letting their unexpected chemistry distract him. Like many people, this holiday encourages me to think about the many blessings in my life for which I’m grateful. My list is a long one, but high on it are you, my readers. So thank you for reading. I know you have a lot of demands on your time, so I appreciate it every time you sit down with one of my books, or take the time to leave a review. 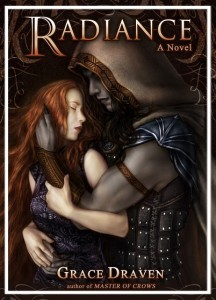 Grace Draven writes fantasy romance that inspires me to up my game. I’ve read two of her books so far: Radiance and Entreat Me. Entreat Me won the 2014 Romantic Times Reviewers’ Choice Award for best Fantasy Romance, and Radiance has been nominated for the same award in 2015. I didn’t know that when I read these books. I just knew that these were amazingly good reads and wanted more. Eidolon, the sequel to Radiance, can’t come soon enough. 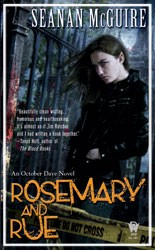 If urban fantasy is more to your taste, then I recommend Seanan McGuire’s October Daye series. I read the first book, Rosemary and Rue because I was going to be speaking at a convention where Ms. McGuire was guest of honor. Then I binge read all the other books in the series. I warn you now, she’s addictive. So far there are nine books in this series, and she’s not done yet. This is excellent news. Ms. McGuire also writes the InCryptid series (which I have yet to read), and science fiction horror as Mira Grant. I count these authors’ books (as well as many others) among my blessings. I hope you will, too. The wonderful thing about self-publishing is that there is always something new to learn. The frustrating thing about self-publishing is that there is always something new to learn. 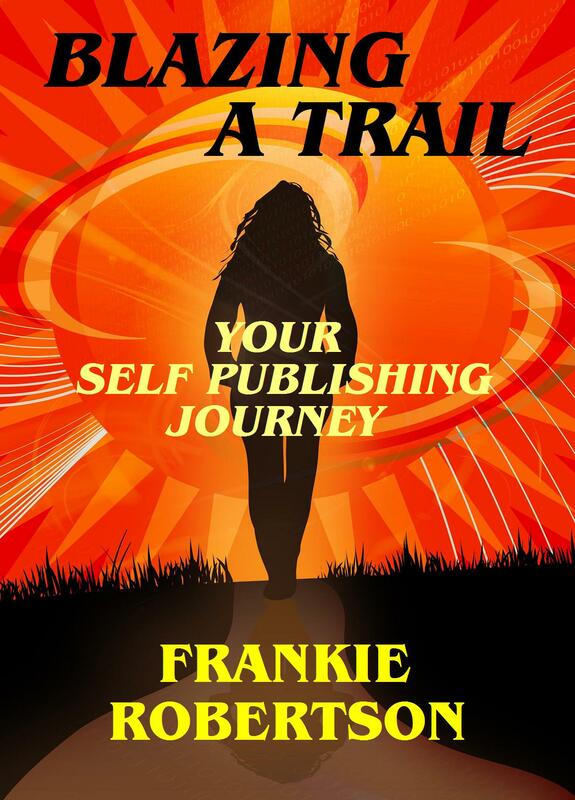 I was adding information and references right up to the very last minute before pushing the button on BLAZING A TRAIL: Your Self Publishing Journey. As much as I wanted to, I couldn’t hold up the process for “just one more thing” and ever get it out the door. That means I’m already planning the 2nd edition. I didn’t want to do a second edition of the book, and if BAT doesn’t earn out its production costs in a reasonable length of time I still may not. But I just began reading series of posts by Elle Lothlorien is posting over at Digital Book World which began with, “Strip the Market Bare and Whip It: Ten Things Authors Must Do to Survive in 2013.” I immediately wanted to share what I’d learned. Elle is a sharp cookie. She’s the author of five self-published novels including THE FROG PRINCE, an Amazon bestseller. I intend to benefit from her experience. At first I was frustrated that I couldn’t put what I’d just learned in BLAZING A TRAIL, but I can share that information with you here, just as I always have, and eventually that info will make it into the next edition of BAT. Measuring Success is a completely personal thing – or should be. The world can say it’s one thing, your BFF another. It doesn’t matter what they say. Ultimately there is only one opinion that counts. You can make a million dollars, sell a million books, but if that’s not how you measure success it won’t mean a thing. But since this series is about self-publishing, let’s put aside the big philosophical questions for a moment and talk about a smaller issue: How do you measure success in self-publishing? Back when we were all thinking only about traditional publishing, measuring success was a little easier. Did you have an agent? A book contract? A multi-book deal? Did you make the New York Times list? Did you get a six figure advance? Self-publishing is still so new and growing, how do we measure our success? It depends, of course on why you’re doing it. Someone who is publishing their memoirs or Grandma’s recipes for the family is going to measure success by a different yardstick than someone hoping to support herself on her publishing income. Why is measuring our progress important? So we can know if what we’re doing is getting us closer to where we want to go, wherever that is, and make adjustments. For this article let’s assume you intend to treat self-publishing as a business and make some money with it. One of the ways we measure success is by comparing our results against the average. So far, I haven’t seen any statistics about what kind of sales or income to expect from self-publishing that doesn’t lump every kind of book, with every level of self-promotion, together. The last time I looked (which was a while ago, I admit) I found bits of info that said the average self-publisher only sold 70 copies of her book, with no information about over what period of time, what level of production values, or amount of self-promotion. That leaves the serious self-publisher with no usuable information. Alternatively, there are stories about the outliers like Amanda Hocking and John Locke who sell millions. But there’s no reliable info on what the rest of us can expect given a certain amount of effort. 1. Sales in the first few months can be very slow. Don’t be discouraged. 2. Production values DO matter. The quality of the cover communicates the quality of the content, as does professional editing and formatting. 3. The best promotion is a second and third and fourth book. Each book builds the sales of the ones before. 4. The second best promotion is having a presence online, either with a blog, guest-blogging, Facebook, Google+, or Twitter. 5. Don’t let promotion get in the way of writing. See # 3 above. 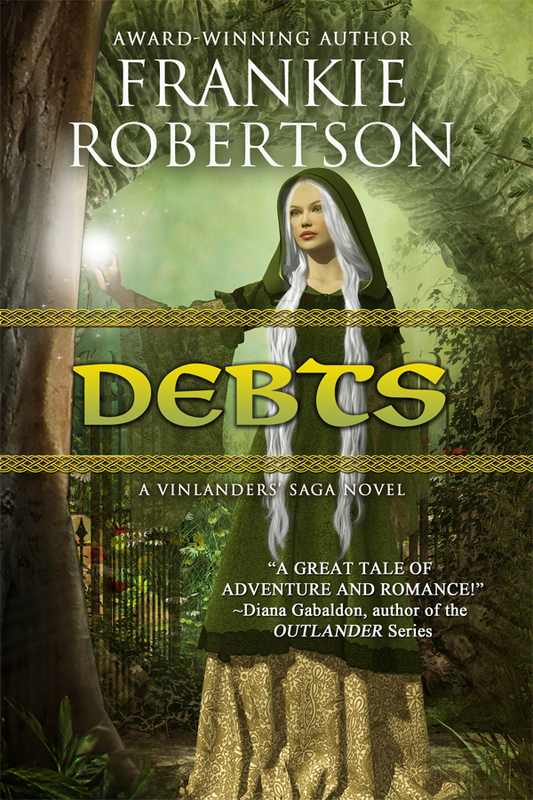 Some authors have had success with the 99 cent price point for digital books. Others have had success with the $2.99 price point. Still others have had success with $4.99. I haven’t seen anything that suggests that success is assured by any particular price point. Experiment. But my point of view is that you shouldn’t sell yourself too cheaply. I think we teach people how to value our work just as we teach people how to treat us in life. Okay, great, but how do we measure success? I think there is no one big success, it’s a series of milestones. First, it’s a success just to get our work out there, where readers can buy it. Second, look at units sold, but only after a reasonable time, say, six months, then a year. Reevaluate a couple of months after each new release. You’ll have to decide for yourself what milestones are meaningful to you. For me, the first milestone will be hitting the break-even point when I recover my production costs, then every thousand copies sold after that. What percentage of positive reviews do you have? Count just the 4 and 5 star reviews. This last is important, because if you’re not having fun, you’re not doing it right. Learn from everyone, but remember that self-publishing is so new, and changing so rapidly, that you can’t take what ANYONE says as gospel (not even my advice). Sign up for Frankie's VIP Newsletter and be the first to find out about new releases, sales, and special events. Just tap on "FREE STORIES!" in the Nav bar above. Celebrate the 15th and 19th Amendments: VOTE! Murder and Ghosts on Sale!